Below you will find various educational materials that are available for your review. Dr. Stewart has written several articles for HealthyViewpoints which is an informative and educational handout published by Oakleaf Surgical Hospital and distributed to the local community each year. All of Dr.Stewart’s Healthy Viewpoints articles are listed below for you to review. Additionally, all of his powerpoint presentations from various lectures he has given over the past few years are listed below. 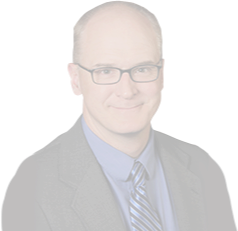 Here is a link to the Oakleaf Surgical Hospital website that has a video of Dr. Stewart discussing Mako Robotic Assisted Total Hip and Total Knee Arthroplasty.